NOTE: Rates shown are the normal public rates. Whilst a small number of lodges insist that we sell them at these rates, we are able to offer discounted rates for the majority of lodges – enquire with us for these discounted rates! 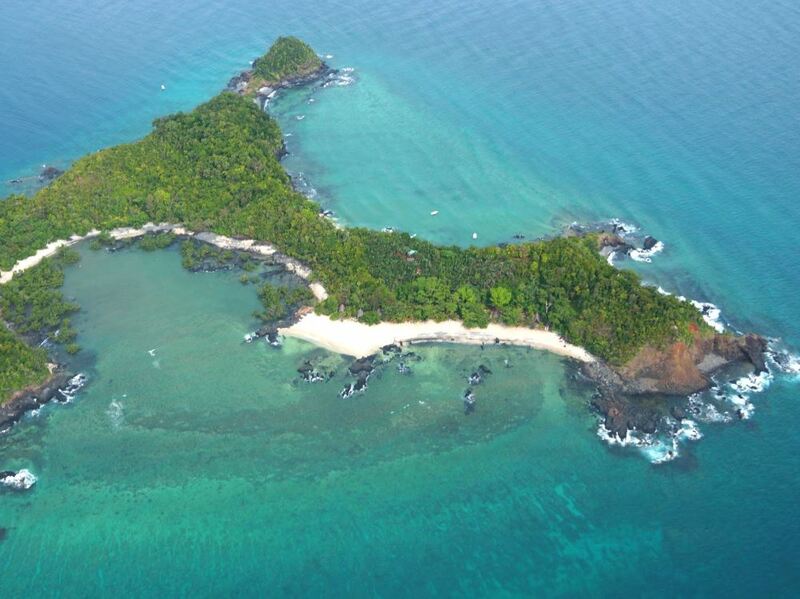 Discover a new destination every day - each seemingly more beautiful than the last! 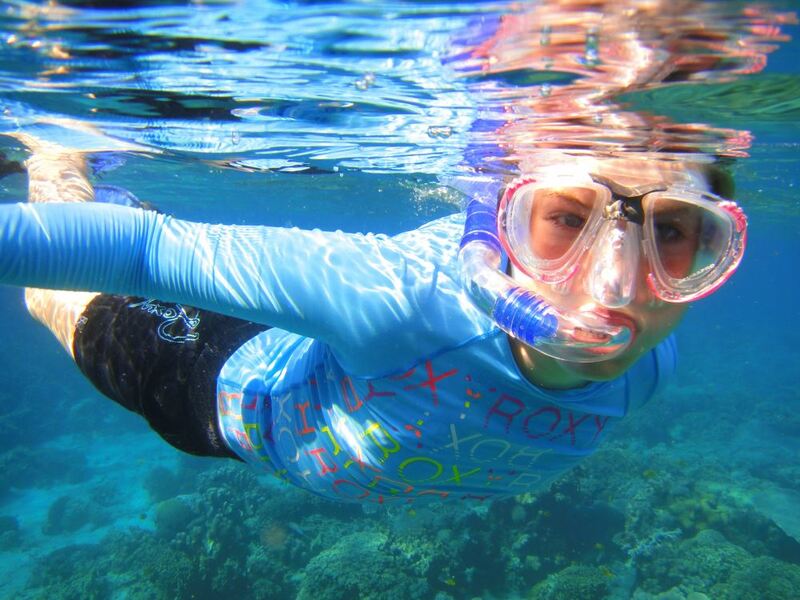 experience magnificent unspoilt scenery, superb white coral sand beaches, pristine coral reefs teeming with underwater life that are a snorkeller's dream, as well as the fantastic deep sea fishing that the area is famous for! 1 small jump and you're in the water! Are you kidding? You're floating all the time on the biggest swimming pool of them all! There are 3 catamarans in the fleet that you can choose from: the smaller (and less expensive) Bossi and Calapso which are both 43 foot boats and can accommodate up to 6 guests (although the great thing is that you can even go cruising as a couple at the same per person rate!) Then there's the Big Daddy of the fleet, the stunning Adiva - a luxurious 53 foot cat with 5 double cabins and a stunning party deck where you can spend many happy hours lounging about shooting the breeze (fishing groups often team the Adiva with Bossi's specialist fishing boat, the Joz Joz, to allow them to fish comfortably with 3 to 4 guys fishing on each boat by day and everyone sleeping on Adiva) To be honest, you spend minimal time in your cabin other than sleeping there, with by far the majority of your daylight hours spent relaxing on the shaded party deck or sunning yourself on the spacious forward deck. Once you've chosen the boat that suits you best, you then have a choice of heading north towards the Mitsio Archipelago or south to the Radama islands – or simply leave it up to your captain who will choose the optimal itinerary to suit the weather conditions and the specific interests of your group. Whichever route you end up following you're in for an absolute treat and will be left with memories that will last you a lifetime! Every morning you'll cruise off to another gorgeous island and spend some wonderfully lazy hours snorkelling on fantastic coral reefs (we were lucky enough to swim with about 7 or 8 turtles off Nosy Tanikely, one of the regular stops on these cruises – a true once-in-a-lifetime experience!) If the ice cold drinks on offer aren't refreshing enough, you can just jump off the boat and have fun swimming in some the most clearest, brightest and warm waters you'll ever have the pleasure of experiencing (and there’s a fresh-water shower on the rear of the boat to rinse off so you never feel sticky) Later, after yet another delicious lunch and an afternoon nap (this is really tough work after all! ), you'll cruise off to find an ideal sheltered spot to moor for the night, the chef whipping up delicious sundowner cocktails to sip on as you admire another glorious sunset from the spacious front deck. Whilst you're cruising during the day, you'll usually troll some lines behind the boat and wait for a hungry tuna or dorado to give you a few minutes of adrenaline drenched excitement – your catch will then be effortlessly transformed by the chef into sashimi for lunch or delicious fish steaks on the braai for dinner. As the darkness envelops you at the end of a sun soaked day of exploring and relaxation, it's time to gaze in wonder at the brightest view of the Milky Way you've ever seen, complete with shooting stars flashing across the night sky! 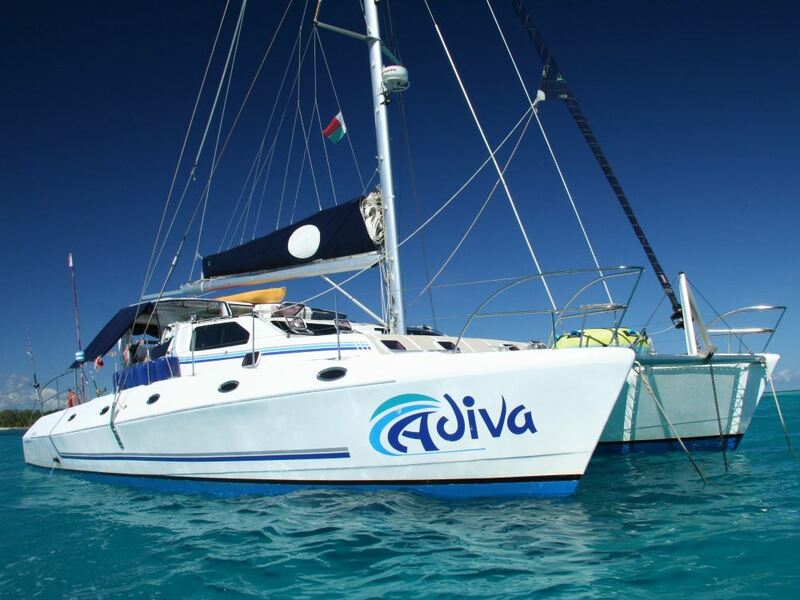 The crew who hosted us on board Adiva were fantastic – professional, wonderfully friendly and always went out of their way to meet our every need. They also made sure the kids on the boat felt involved and really enjoyed themselves; we travelled with two 10 year olds and a 5 year old and they all had an absolute blast – in fact they were basically in tears when it was time to leave the boat! Going on one of these catamaran cruises is certainly not a cheap holiday – but when you consider everything that's included, it actually adds up to fantastic value for money. Apart from your accommodation and 3 delicious meals every day (so good were they that we gave our chef Gerard the title “King of Sauces”!) you effectively get a superb excursion as well as half a day's deep sea fishing thrown in every day of your cruise – if you had to add these costs to the price of staying at a normal lodge, the costs become pretty similar. Going cruising however creates those unforgettable experiences and memories that a land-based holiday simply struggles to match up to – for that reason it represents one of our all time “Best Buys”! 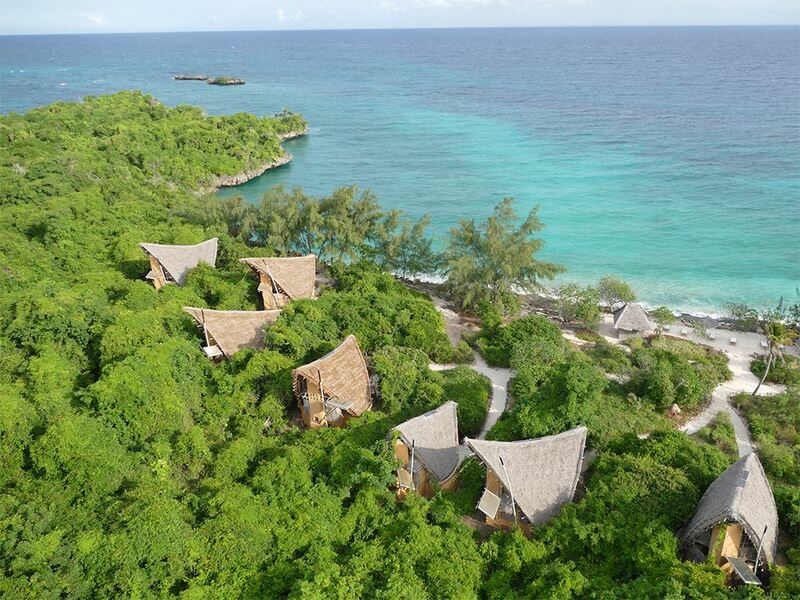 Whilst there are many island lodges that boast of offering a “Robinson Crusoe” type experience, this little eco-lodge consisting of 8 simple wooden bungalows on a protected tropical island really does deliver on this promise! 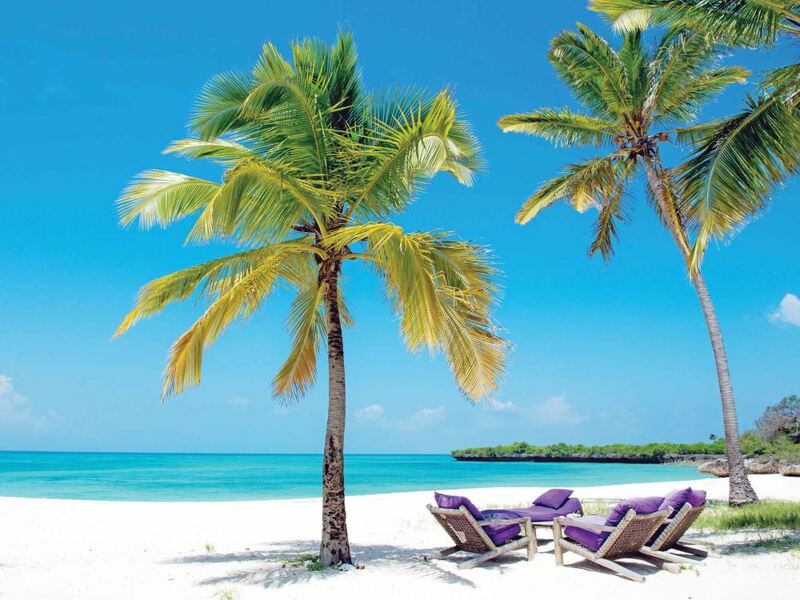 With spectacular snorkelling on a virgin coral reef and ingeniously designed eco-friendly bandas, Chumbe offers a superb modern day Robinson Crusoe experience.